More than 30 firefighters have extinguished a major blaze in a science building at the University of St Andrews. More than 30 firefighters are tackling a major blaze in a science building at the University of St Andrews. Scientists have used an old medical method to make work safer for advances with the treatment of undetected tuberculosis (TB). Game Of Thrones star Maisie Williams has told how working on developing her new social networking app helped to keep her grounded after her work on the hit TV series ended. Game of Thrones star Maisie Williams is due to visit a university to promote her social networking app for creative people. 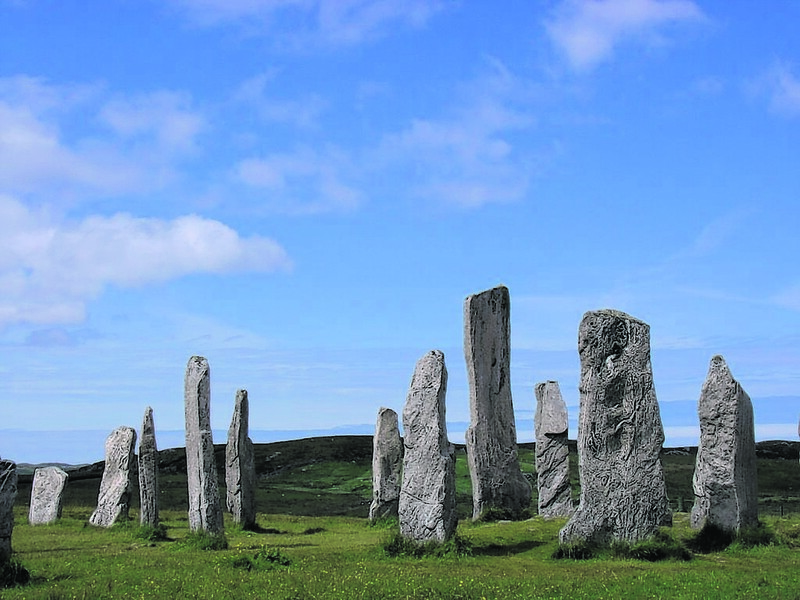 A team of experts from the University of St Andrews have been tasked with finding an answer to one of Scotland’s most enduring mysteries -how the Callanish Stones on the Isle of Lewis came to be. Stress is good apparently… For birds! 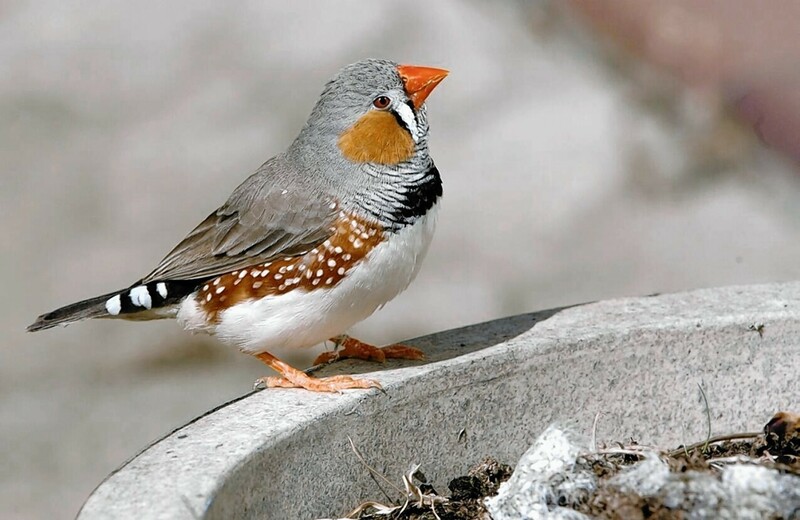 Stress makes young birds fly the nest sooner - and encourages them to be more sociable in later life, new research has shown.